This Heards Ferry masterpiece is breathtaking. The gated-home features timeless yet contemporary architectural details and luxury finishes with 14-foot ceilings, wide hallways, elevator to all levels, spacious, open rooms and tons of natural light. This Morningside landmark is beside the popular Sidney Marcus park and features a walk-out flat backyard — a walled private oasis with a heated saltwater spa and fountain. 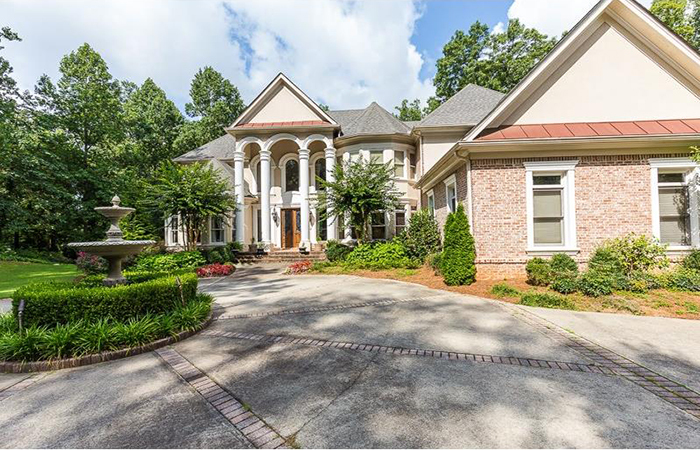 This is a rare opportunity to own a fabulous gated estate home on more than two acres and located on the most prestigious street in Sandy Springs. 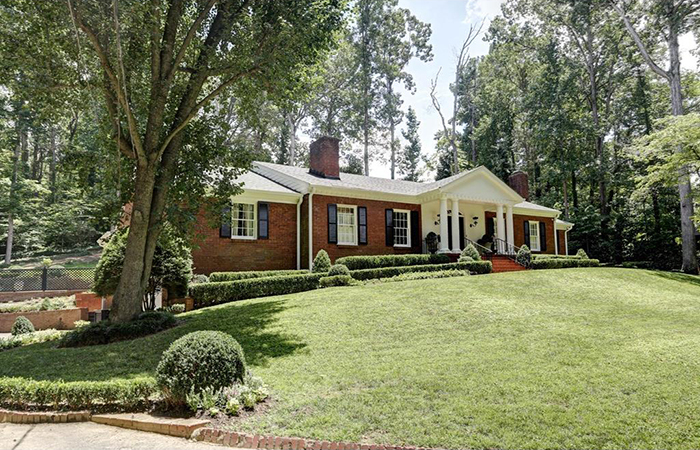 Simply one of the best locations in Ansley Park, this 1927 brick charmer sits on a corner lot surrounded by three neighborhood parks. This classic Bob Goodsell Cape Cod home is on a quiet cul-de-sac and features a true chef’s kitchen with a SubZero fridge, a Wolf 8-burner range, quartzite counters, custom cabinets and opens to fire-side breakfast area and family room. 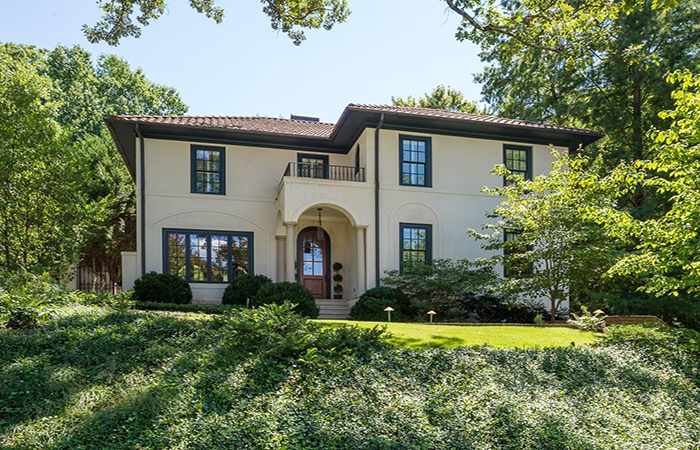 This elegant, gracious home is professionally decorated on a beautiful and private two-acre lot. 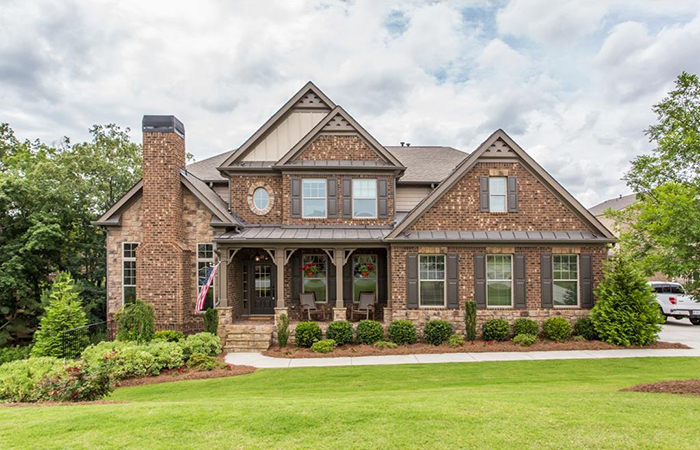 It is located close to public and private schools and the new SunTrust Stadium. 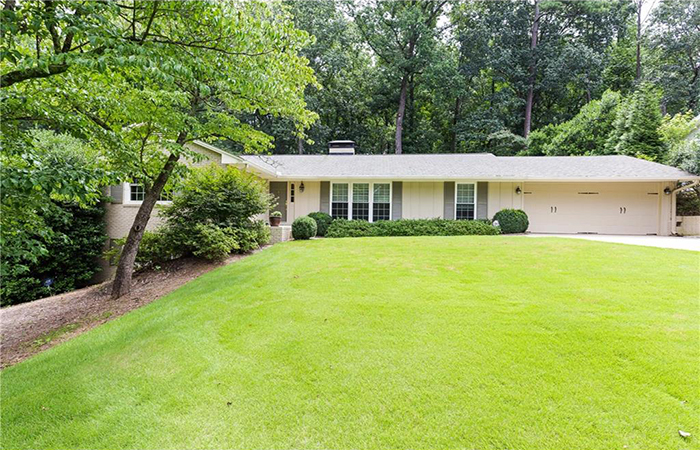 This is a beautifully renovated home with an open floor plan on a large private lot in North Buckhead. 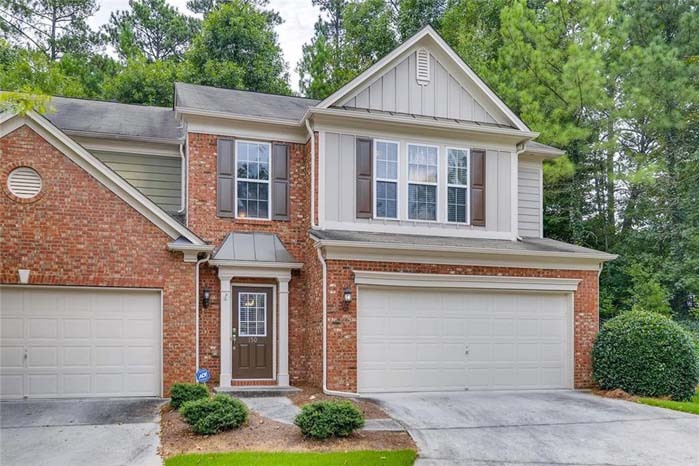 The Cheswyck neighborhood is close to Georgia 400, shopping and schools. This home is situated on a cul-de-sac lot with a view of lake and a fenced backyard. 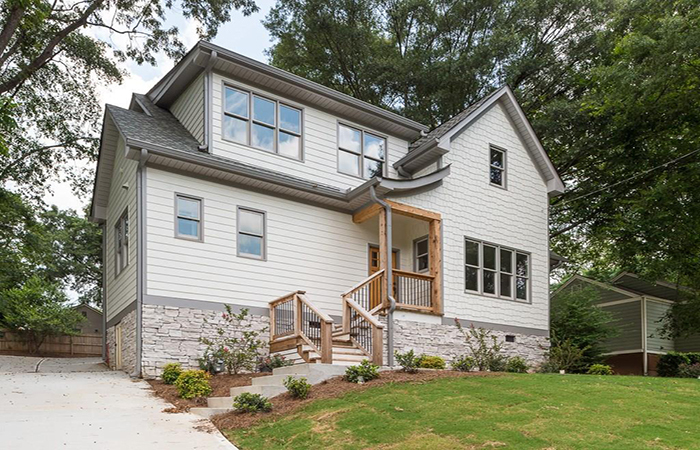 This is magazine-worthy new construction in the heart of the East Atlanta Village. It is a custom built home with high-end designer features including bleached wood floors, Ro Sham Beaux lighting, ship lap walls and cedar beams. 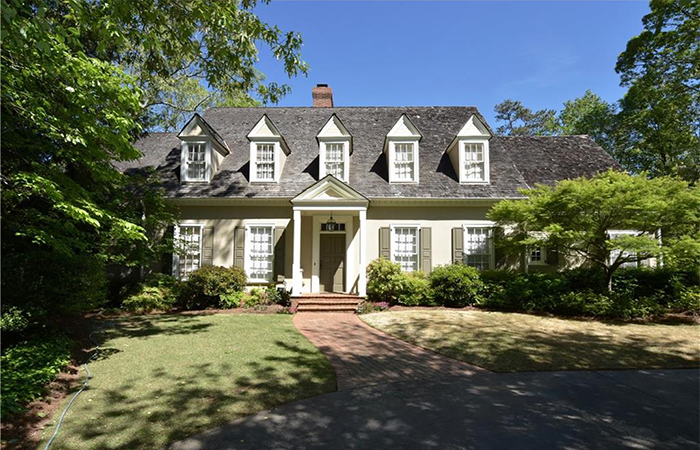 Newly renovated home in a sought after East Cobb swim/tennis/lake community. It has an open floorplan with hardwood floors throughout. 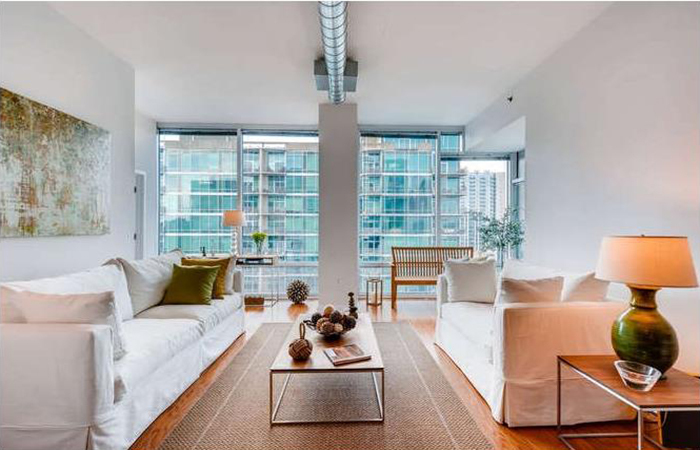 This is a completely renovated condominium in the highly desirable Metropolis with stunning views of Midtown. 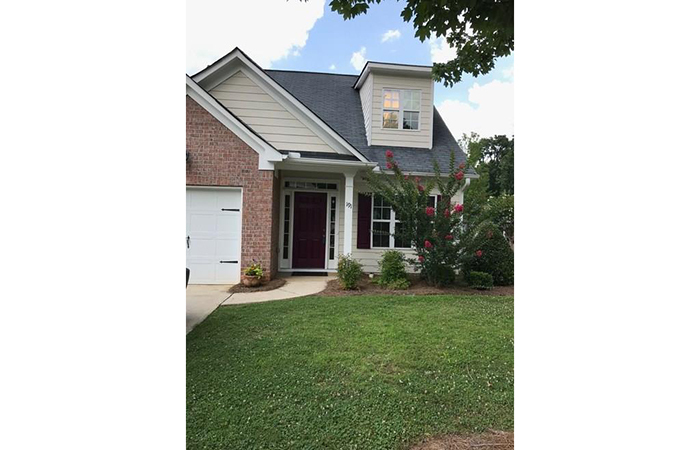 It has all new kitchen, baths, flooring, HVAC and water heater. 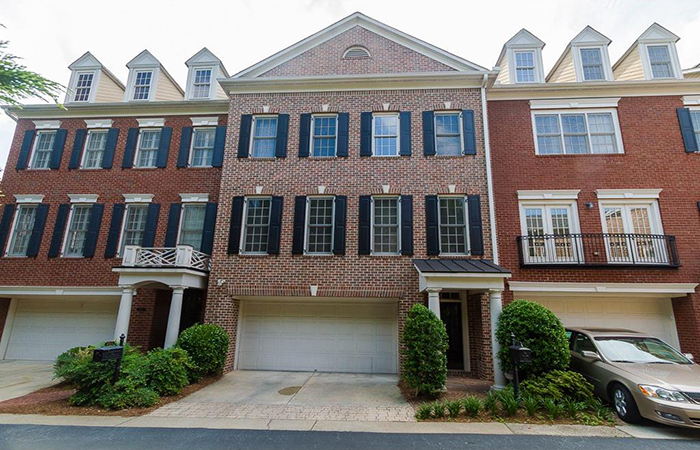 This Paces Mill townhouse is in the heart of Vinings with a walk-in level. The master is on the main floor, it has a one car garage attached and adjacent to the kitchen, plus extra parking directly across from the front of unit. 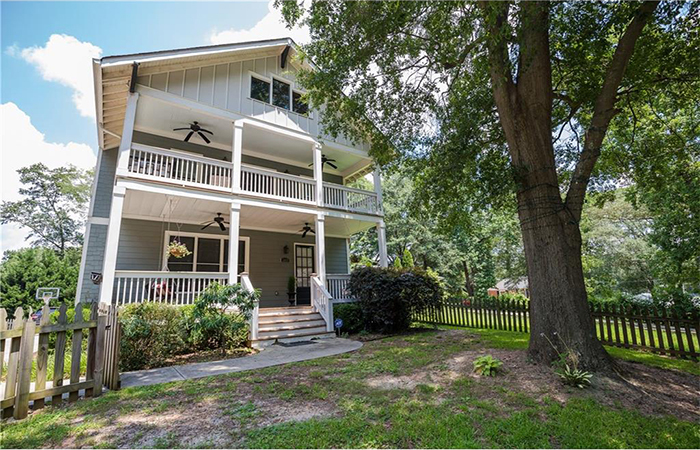 Located in booming West Midtown's hot Riverside neighborhood on one of the most sought after streets, this Charleston charmer has a fenced in private front and back yard, double front porches, back deck and private driveway with a two-car detached garage. Steps from the pool, this unit features a gorgeous light filled entry, fireside family room, upgraded lighting, double ovens, surround sound and fenced yard for private outdoor living. 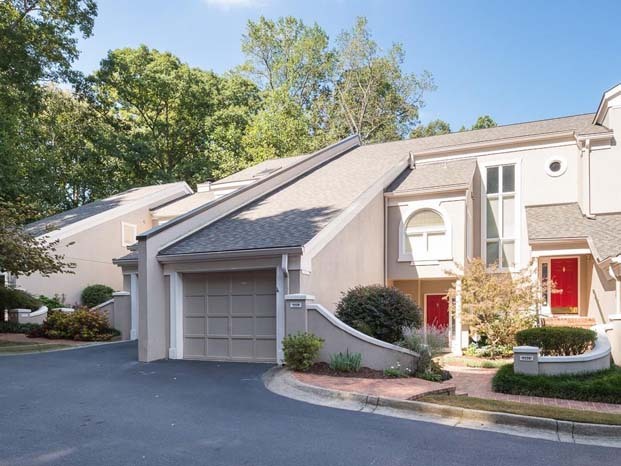 This impeccable, three-bedroom, two and a half bath townhome in the Regency at Riverline Crossing has stainless steel appliances and hardwoods downstairs. It has a huge master suite upstairs with a walk in closet, separate shower and tub. 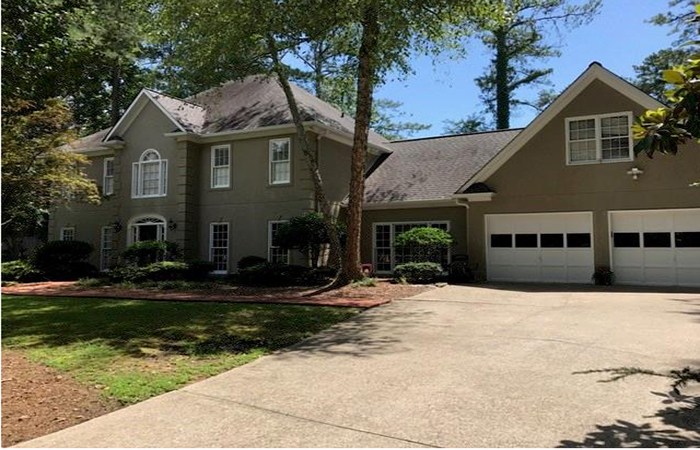 This beautiful home has a master on the main level with upgrades throughout including stainless appliances, tile back splash, hardwood flooring, custom tiled master bath. 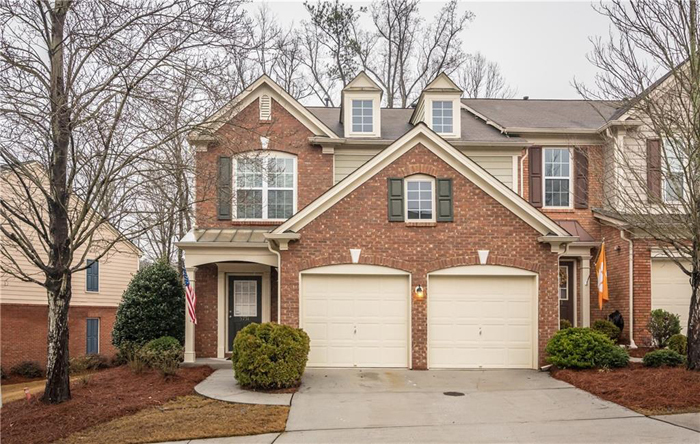 This is an executive rental in an award-winning school district in Cobb County and only minutes to downtown Roswell and the Chattahoochee River. 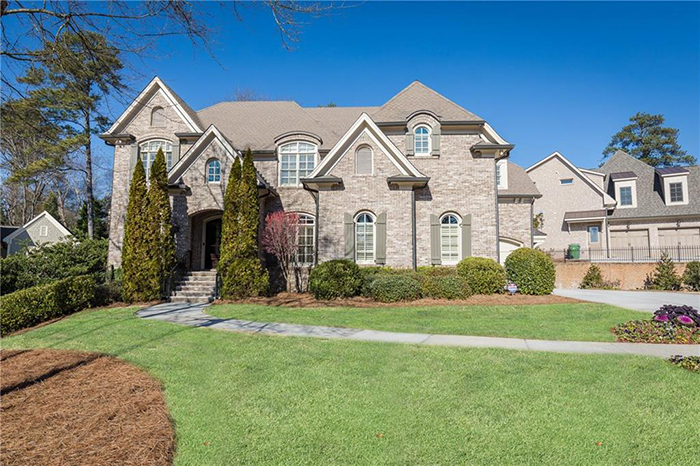 Olde Ivy Walk is a gated community located inside the perimeter in Vinings. This home has an open floor plan with a separate dining room and living area.